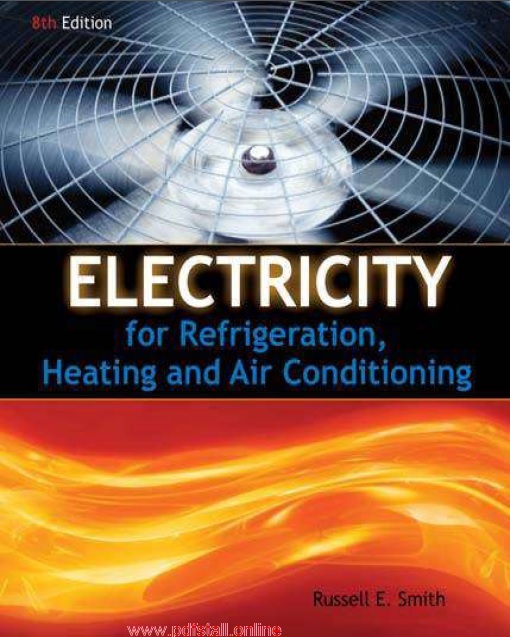 Electricity for Refrigeration, Heating, and Air Conditioning was initially written because there was no text that adequately covered the electrical principles and practices required of an installation or service technician in the refrigeration, heating, and air-conditioning industry. 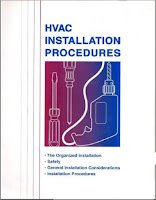 Much material has been added to this text since the first edition because of the advancements that have been made in the industry such as electronic control devices, digital thermostats, digital electrical meters, intermittent ignition for furnaces, electronically commutated motors, direct digital control systems, and many more. This text is written with a blend of theory and practice suitable for the vocational/technical student or the industry practitioner who wishes to upgrade his or her knowledge and skills. The purpose of this text is to assemble concepts and procedures that will enable the reader to work successfully in the industry. 18. 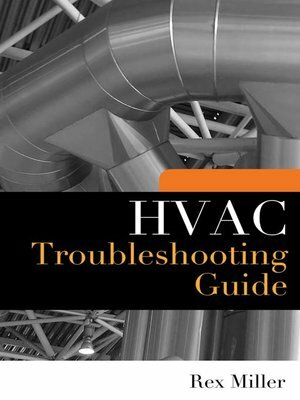 Troubleshooting Modern Refrigeration, Heating, and Air-Conditioning Control Circuitry and Systems.